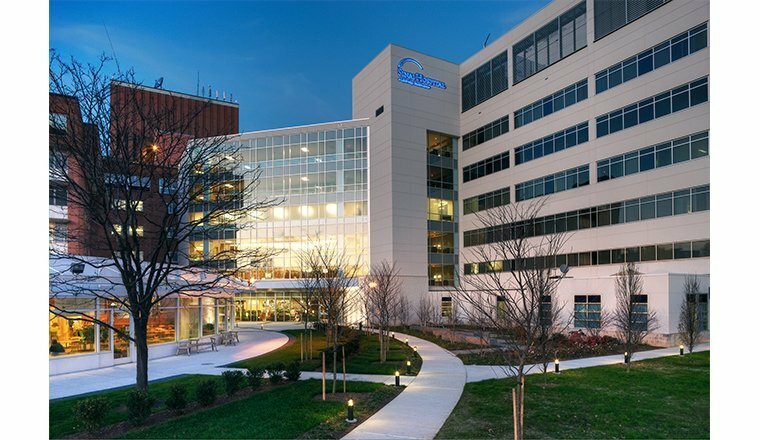 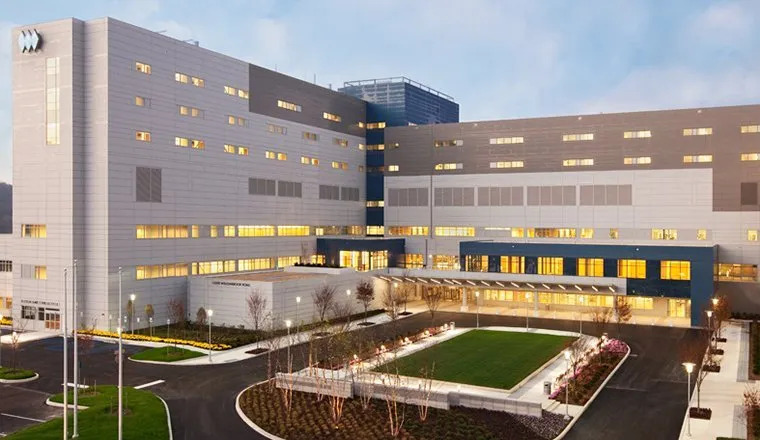 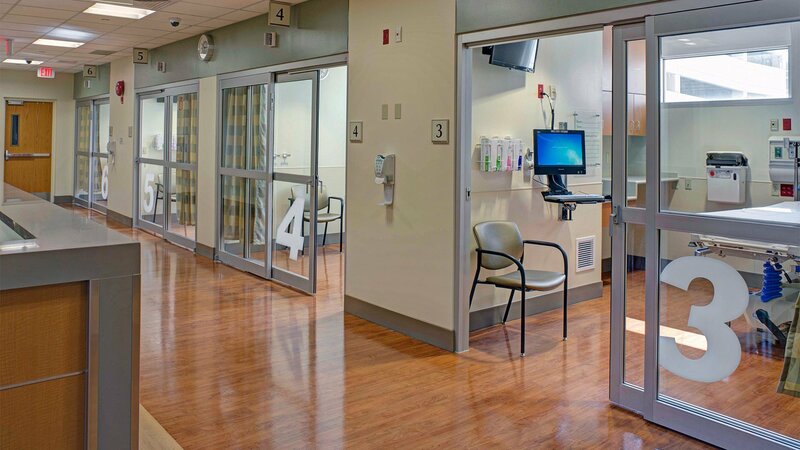 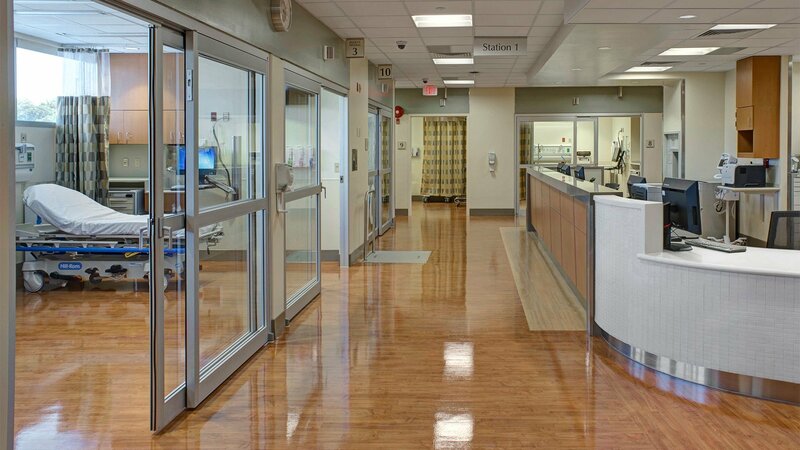 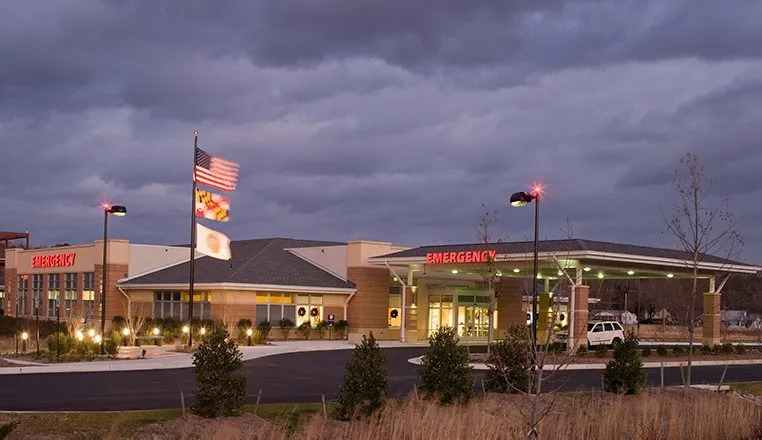 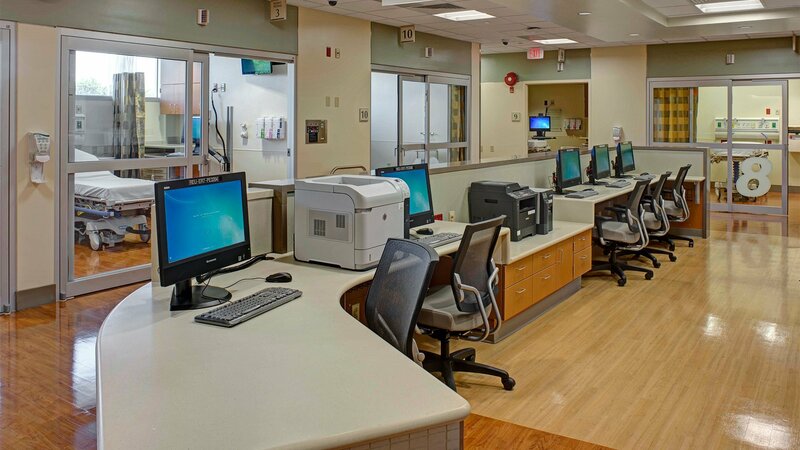 Hord Coplan Macht designed an addition to the existing Emergency Department at Sinai Hospital of Baltimore. 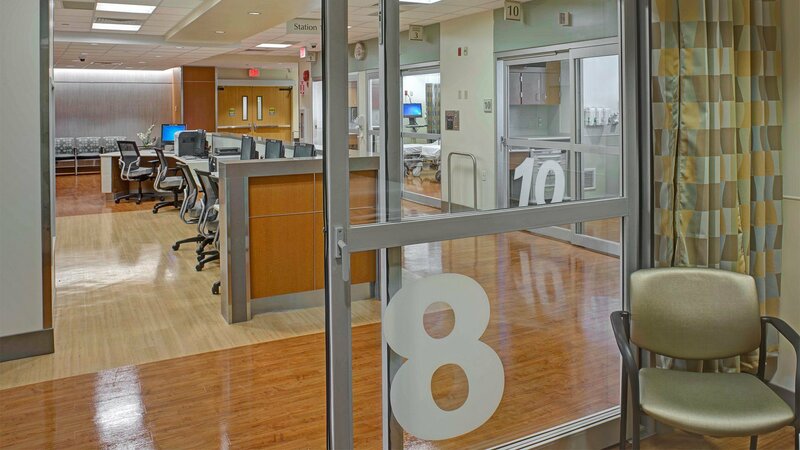 The first floor of the ER7 addition provides a new rapid evaluation unit for low-acuity patients, and will include 10 exam rooms, two screening rooms, a patient processing area, internal waiting, and staff support areas. 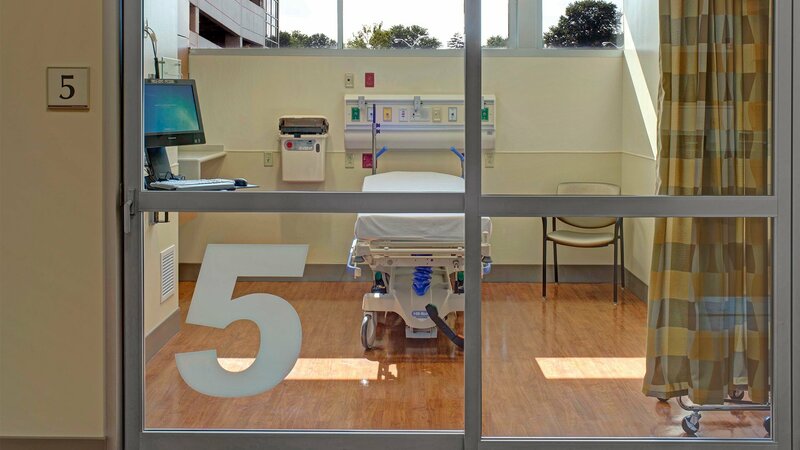 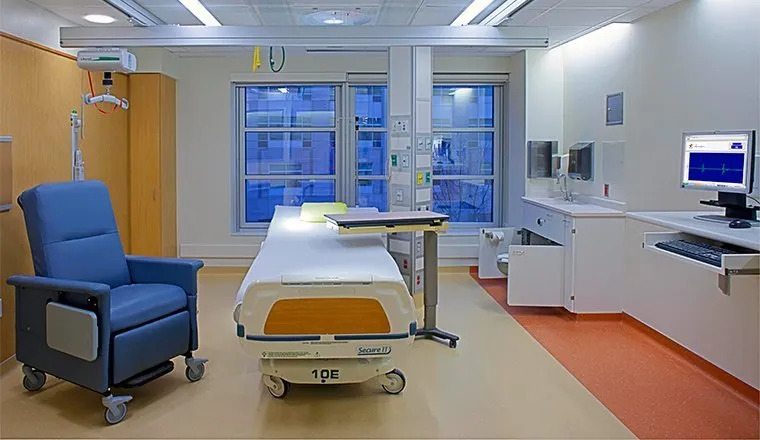 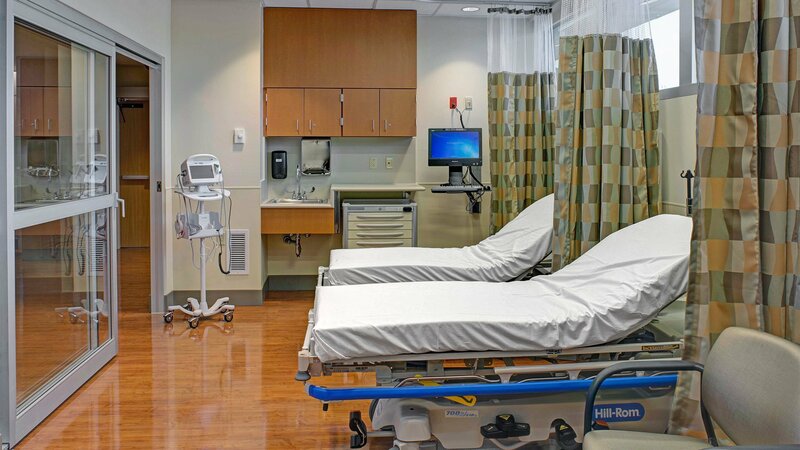 The second floor of the addition includes 11 exam rooms, plus two open bays with patient recliners for use as a medical observation unit operated by the emergency department.